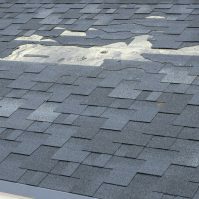 Ask About our ‘Roofs for the Canadian Troops” promotion. 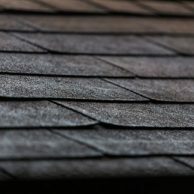 Roofmaster is a family owned roofing company that has been servicing Ottawa and the surrounding area for over 35 years. 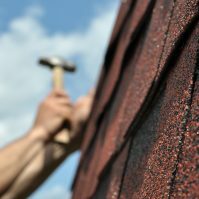 The business is operated by brothers Kershan and Arzan who grew up in the business and have been involved in every aspect of the roofing trade. We are proud that our family built this company from nothing. 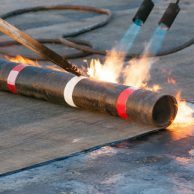 We have grown to a team of roofing experts with a combined 200 years of experience and we have completed nearly 16,000 jobs. 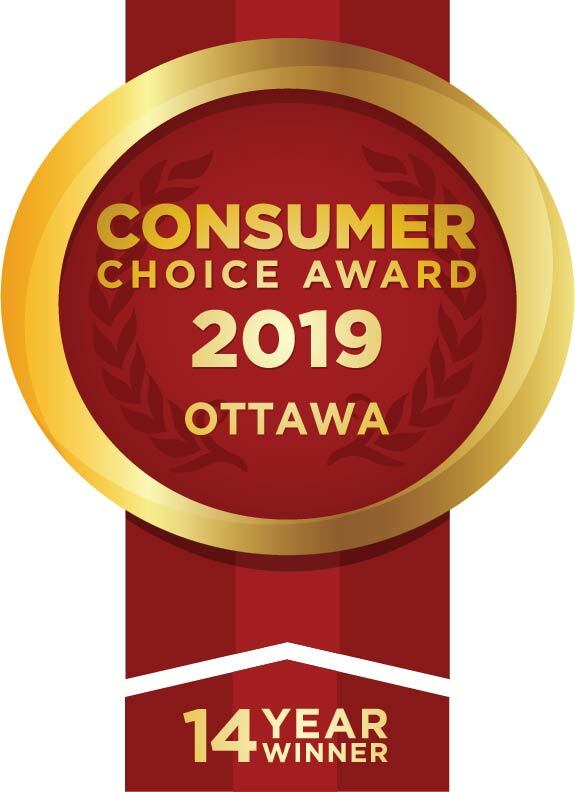 Through years of dedication to superior customer service, we have won numerous awards including multiple BBB Torch Finalist Awards and Consumer Choice Awards. 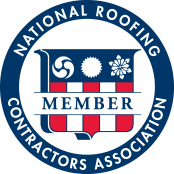 If you have any roofing questions, contact our team today. 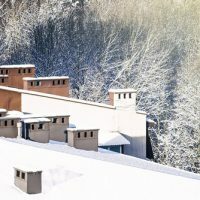 Rooftop Snow & Ice Removal Gallery – When you are hit with winter’s snowy weather, depend on Roofmaster to keep your roof clear of snow and ice…. 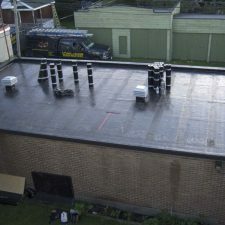 At Roofmaster, we understand the importance of running an efficient, professional, and reliable business. 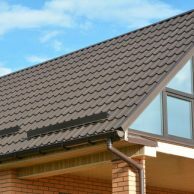 At the same time, being roofing experts, we bear in mind that a structurally sound and problem-free roof is a key….